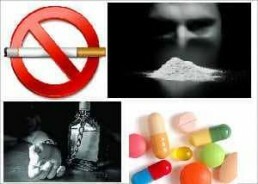 At Advance Hypnosis we also provide a full range of additional therapies including Quitting Smoking, Anxiety, Panic Disorders, Fears and Phobias and much more. 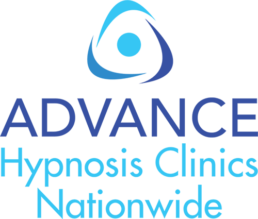 Hello and welcome to Advance Hypnosis Ireland leading Provider of Clinical Hypnotherapy, please feel free to browse through our services. 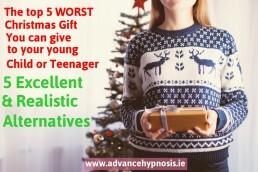 At Advance Hypnosis Clinic’s Nationwide we are accredited by the General Hypnotherapy Standards Council and are a dedicated team of full time professionals driven by passion, delivering a wide range of clinical hypnotherapy solutions to effectively address a whole range of issues which are available throughout every Clinic in our national network so simply find your chosen clinic and take that first step towards a better life. At Advance Hypnosis we are a dedicated team of professionals dedicated to helping everyday people just like you to become extraordinary achievers. Our commitment to you is unparalleled as we aim always to deliver the very best therapy solution in the most simplified yet affective and efficient time frame possible throughout any of our accredited clinic's nationwide. We sure hope you enjoy your stay as you navigate your way through our website where you can click onto a list of any of our services and clinics to read any of our many wonderful reviews from lot's of satisfied customers from quit Smoking through to Weight-loss or anxiety plus many more of our additional services and you can also find out the location of your nearest Advance Hypnosis Clinic - you can also check out our regular blog updates below. The Hypno-Health Weight Loss Program takes you Back to Nature with Fresh, Non -Processed Ingredients and a healthy balance nutritional diet. 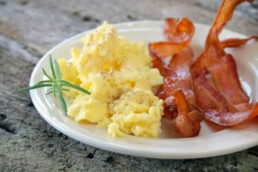 Our Hypno-Health Weight Loss Program is NOT about restricting your bodies’ intake of food. The team at the Advance Weight- Management Clinics offer a stunningly simple approach to weight release and ongoing weight management that fits seamlessly into any busy lifestyle or hectic schedule. 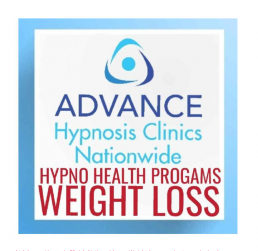 The Hypno-Health Weight Loss Program teaches you using a combination of hypnosis, a healthy balanced nutritional diet and exercise, how to achieve sustainable long term results. The therapists at the Advance Weight- Management Clinics teach you how to have a healthy relationship with clean food using a simple to follow program. The Simple Step by Step –Hypno Health Weight Management Program shows you how to have a healthy relationship with your body and enjoy a diet of clean fresh food. Coupled with a fitness program tailored to your ability that allows you to achieve your long term goals and lead a healthy active lifestyle. Our Advance Weight- Management Clinics have teamed up with some of the top Personal Trainers in Ireland that will support and encourage you through your Hypno Health Weight Management program. 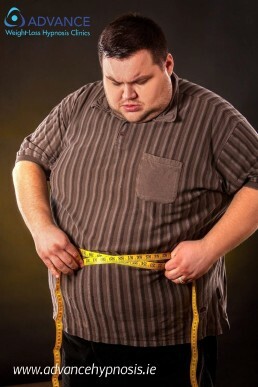 Due to the advance weight program it has stableized my type 2 diabetics,given me untold energy as well as soothing the mind and of course Over three stone in weight gone. So I urge everyone out there to get involved and see all the gains in mind, body & soul when the mind is disturbed so is the body when the mind is at peace so is the body, so do it today and never look back. If you are reading these reviews, you may be wondering where to turn? 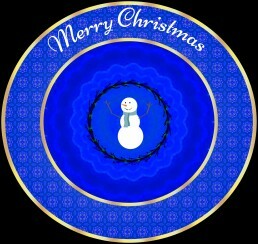 Will this be for you? The answer is yes ! Pick up the phone and make the call, it will change your life ! This is exactly what I did, I have struggled for years with emotional eating, mixture of holding onto stuff from the past, shame of myself etc. I booked a consultation and never looked back, cut a long story short I no longer have sugar in my life, no junk or processed foods and I have never felt better ! And on plus side no cravings !! Weighloss and feeling better in myself about myself. 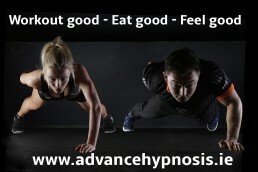 Wayne and Lisa are the A team without a doubt this programme is amazing, hypnosis is amazing and learning and educating yourself on foods is something to be enjoyed each day. Wayne is absolutely brilliant this guy cares about each and every person through his door and is changing lives for the better. I can't be more thankful to Wayne and Lisa for all their help and hard work . Thank you for saving and changing my life for the better.